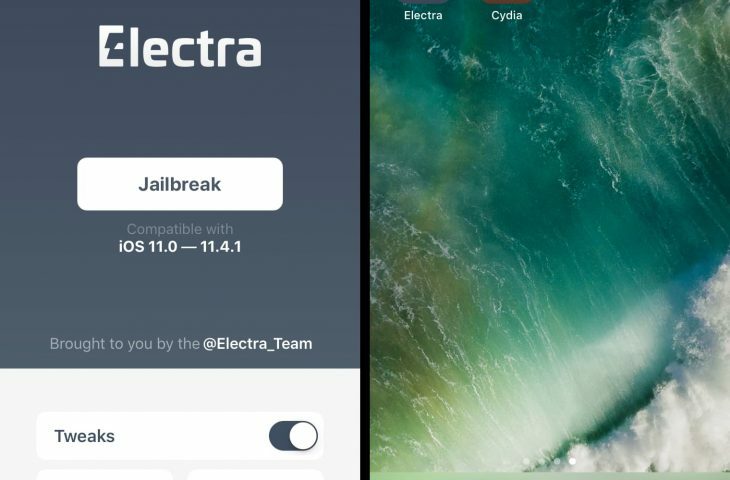 It was only a few hours ago that the Electra Team released Electra 1.2.0 with preliminary support for iOS 11.4-11.4.1, and we’re already seeing some of the first updates to the iOS 11-centric jailbreak tool post-release. 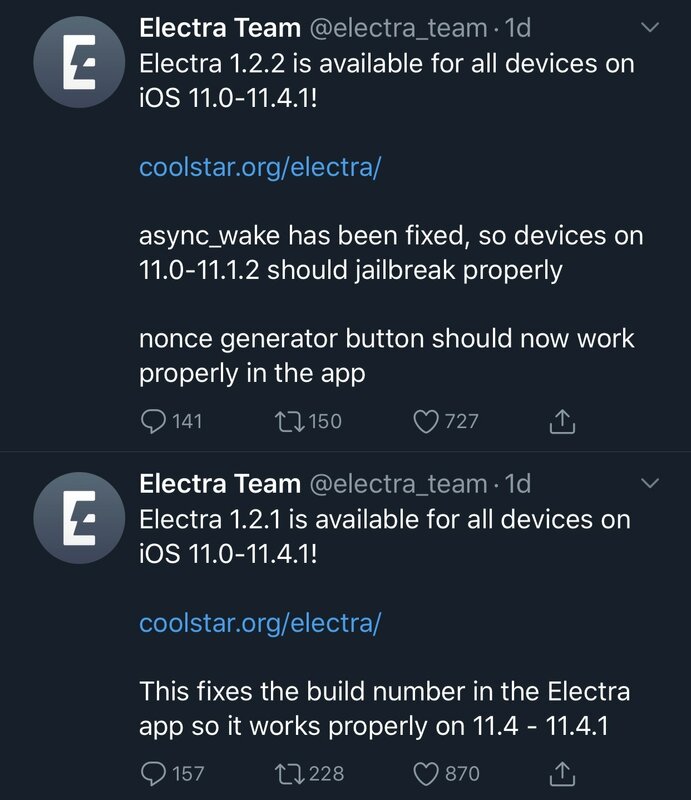 As expected, version 1.2.1 fixes the problem CoolStar mentioned earlier about forgetting to include support for the newer iOS builds. Version 1.2.2, on the other hand, brings some bug fixes and improvements to the updated jailbreak tool – more specifically having to do with async_wake and the nonce generator. Jailbreaking should now work as expected when deploying the tool. 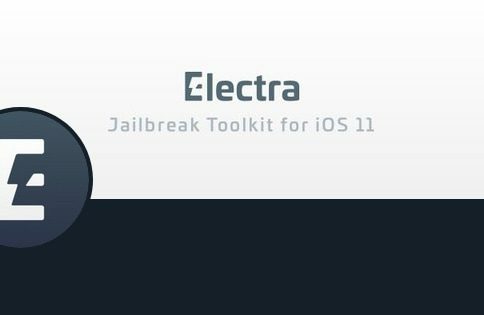 If you’re interested in using Electra to jailbreak iOS 11.4.x, then you can download it now from the Electra Team’s website. Alternatively, Pwn20wnd’s unc0ver jailbreak tool now supports iOS 11.4.x in the first v3.0.0 beta preview, and you could opt to wait for the public release of unc0ver instead. 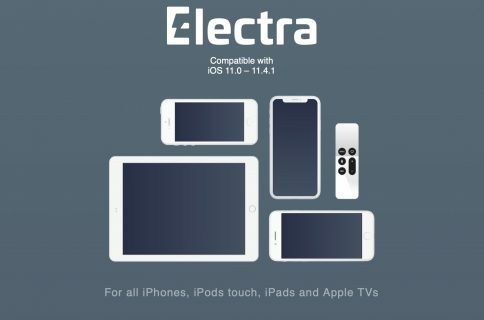 If you need help using Electra 1.2.2, then you can follow our in-depth tutorial, which elucidates the process in depth.